Target and other stores in Texas have reportedly withdrawn prepackaged caramel apples from their stores as at least five in-state caramel listeria apple victims have been identified as victims of a nation-wide Listeria outbreak. Nation-wide, at least 28 victims have been laboratory confirmed in this outbreak, and at least five have died nation-wide, with one of those in Texas. And 9 of the victims have been pregnant women, a fact that is particularly worrisome due to the link between listeria and still births, miscarriages, and other pregnancy complications. 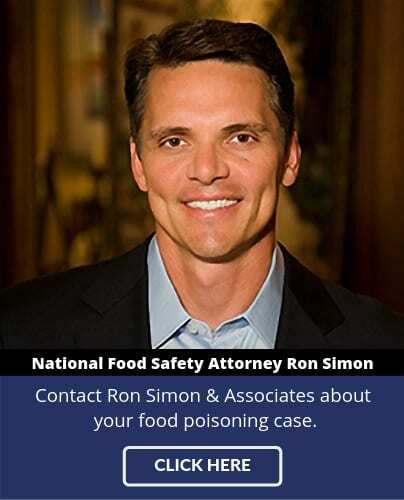 Texas Listeria Lawyers at Ron Simon & Associates, whose office is located in Houston, are currently interviewing potential victims in this deadly listeria outbreak. 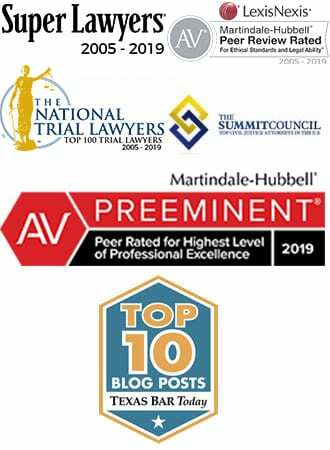 They are available at 713-306-3880 to answer questions about this outbreak and help victims of the caramel apple listeria outbreak to protect their legal rights.